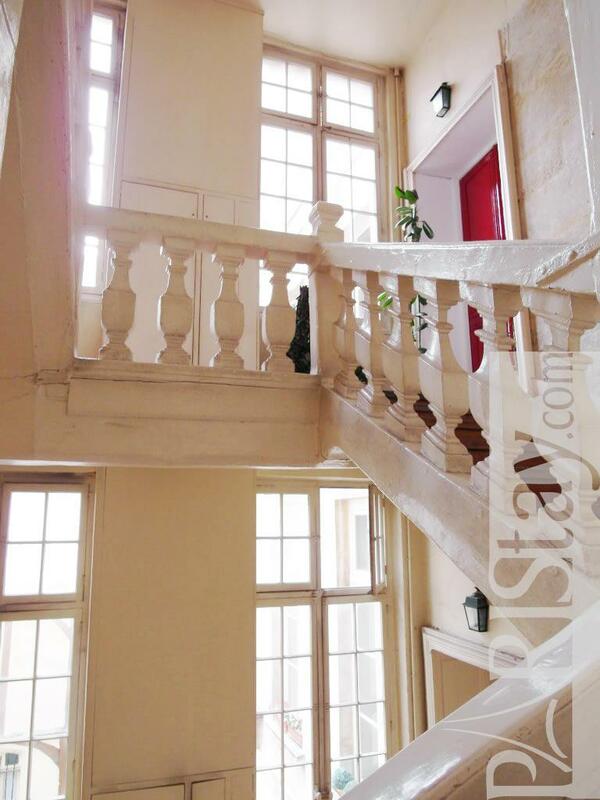 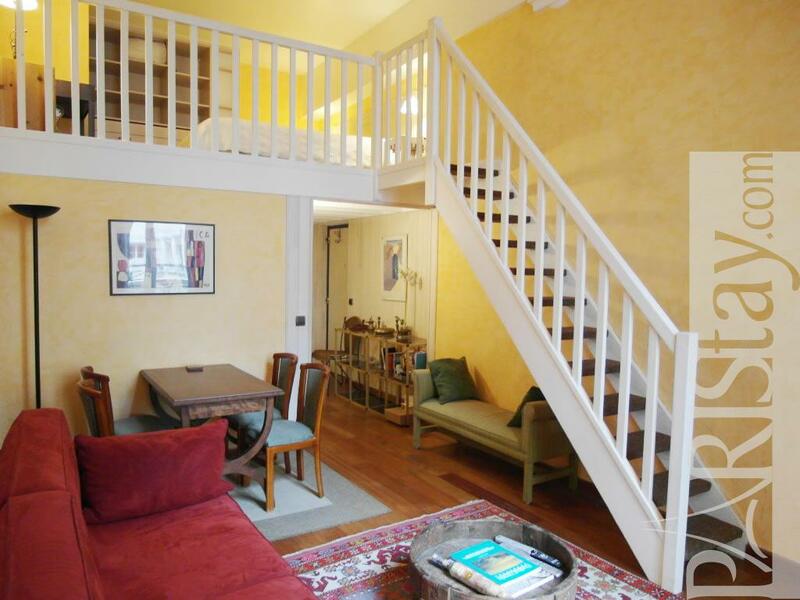 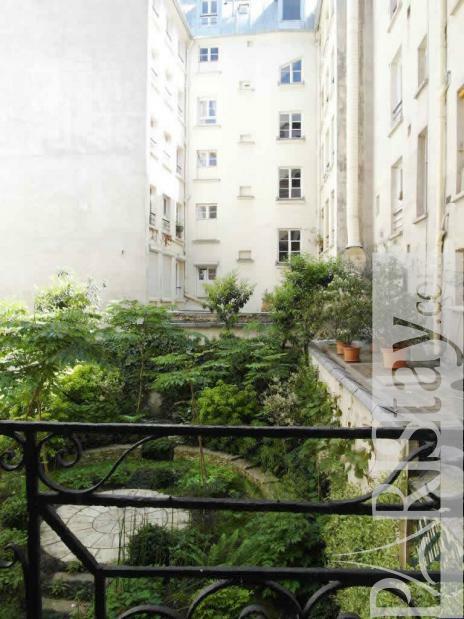 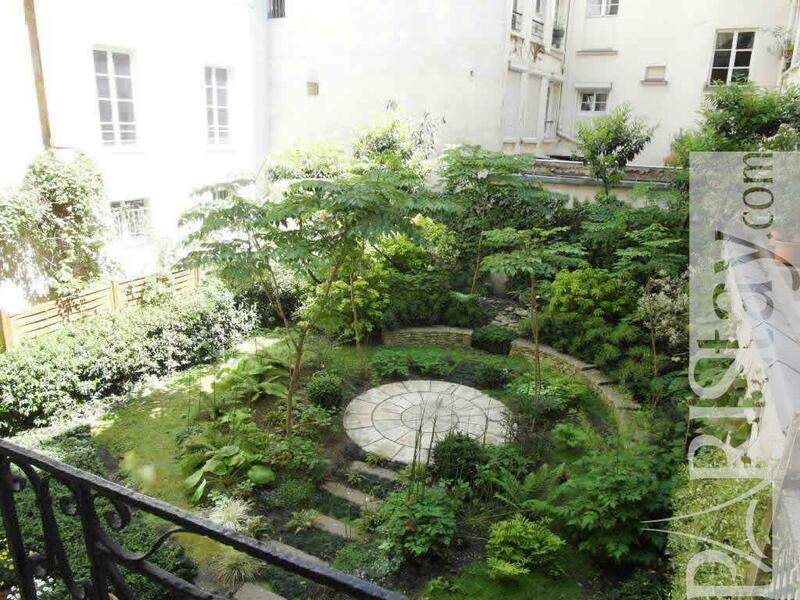 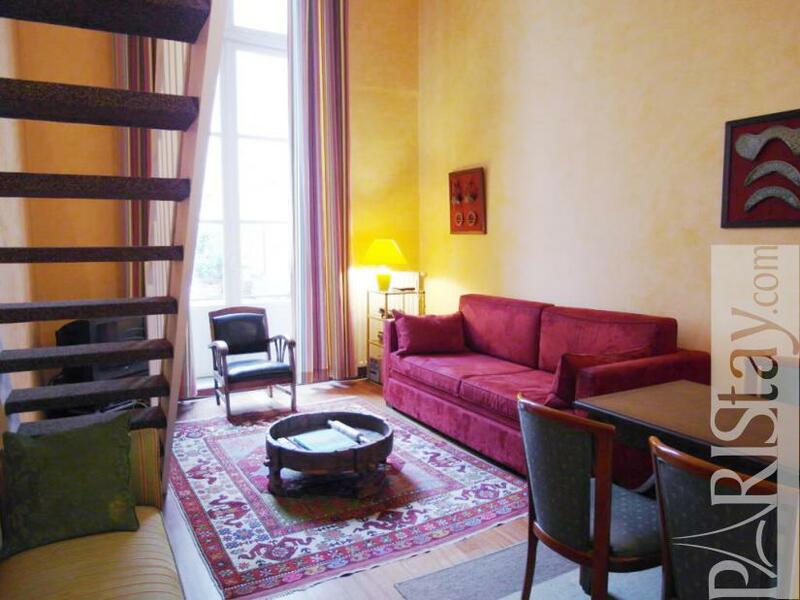 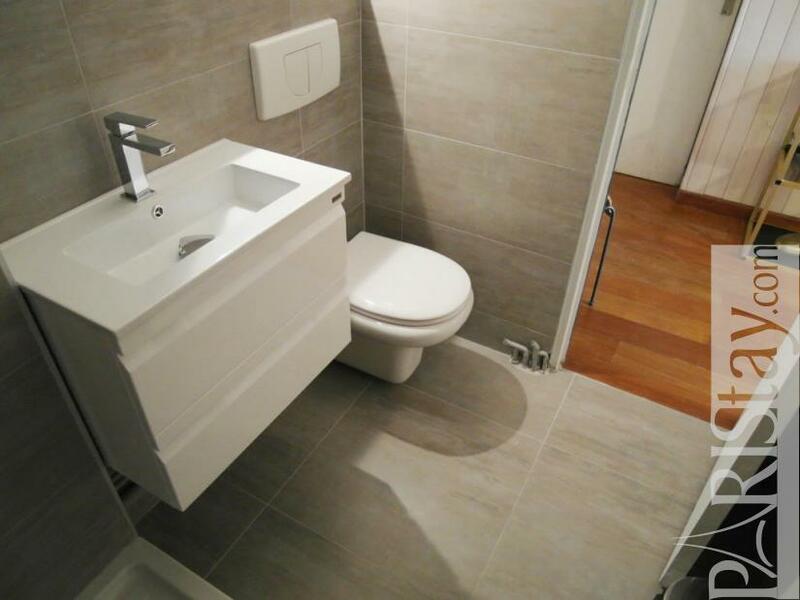 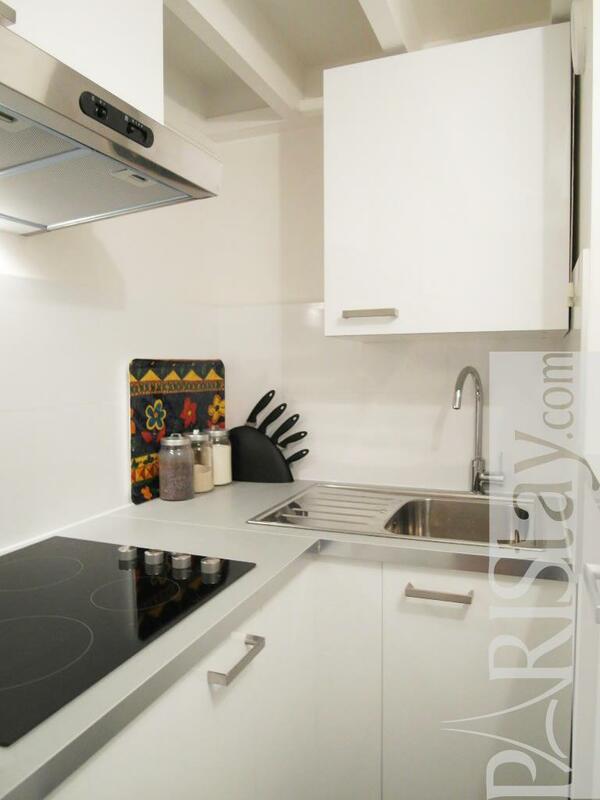 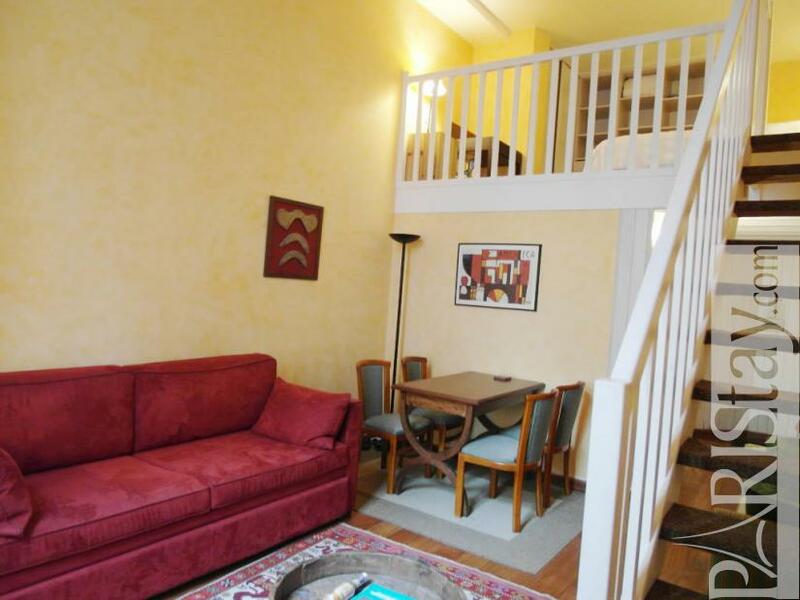 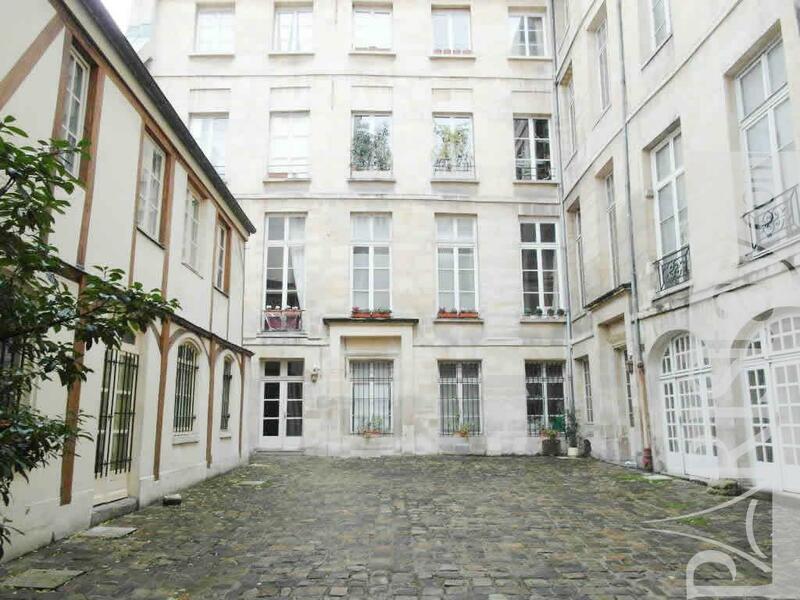 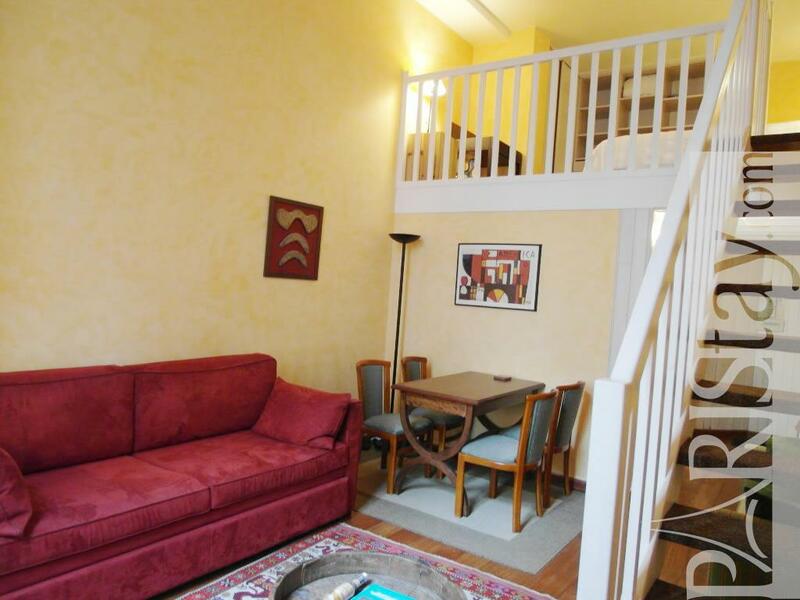 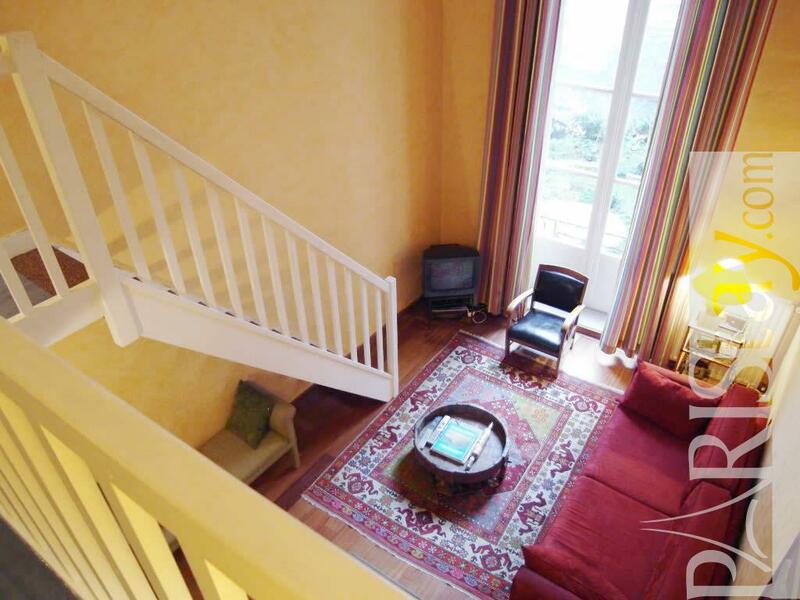 Beautiful duplex/mezzanine one bedroom Paris apartment situated in a 17th century historical building in the heart of the city. 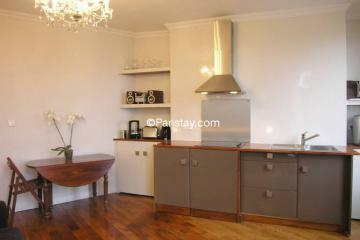 It is furnished with taste and is truly charming. 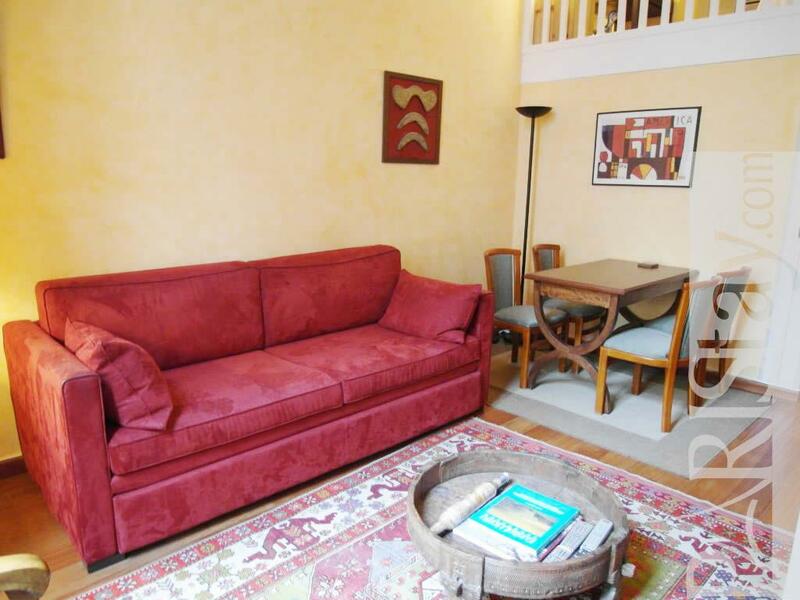 The living room contains a sofa (that has a trundle bed), a coffee table, an armchair, dining table for a party of 4. 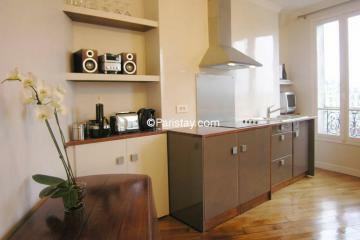 The kitchen is fully equipped with oven/microwave and washing machine. 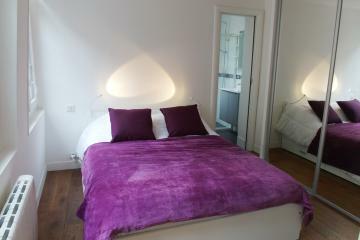 The bedroom is located on the mezzanine, and has a comfortable king size bed. 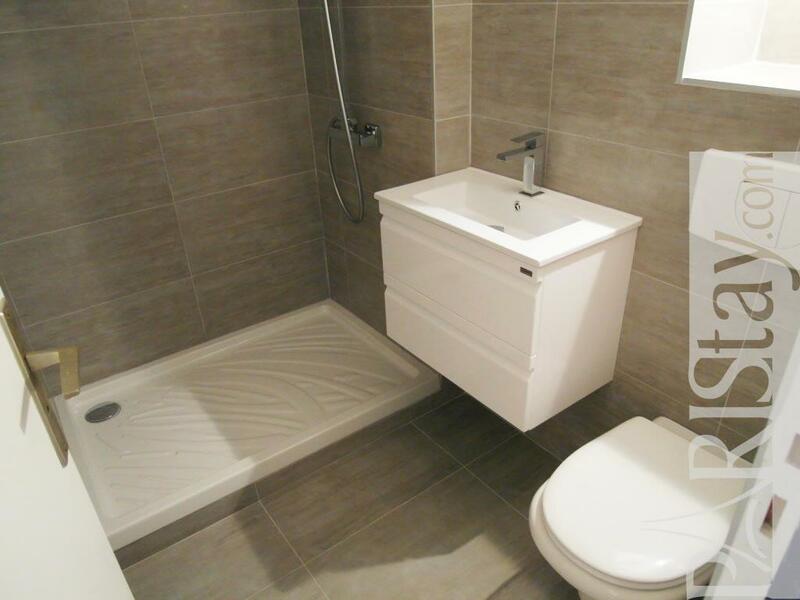 Finally, the bathroom comes with a full-size shower. This apartment is very quiet as it is facing a private inner garden. 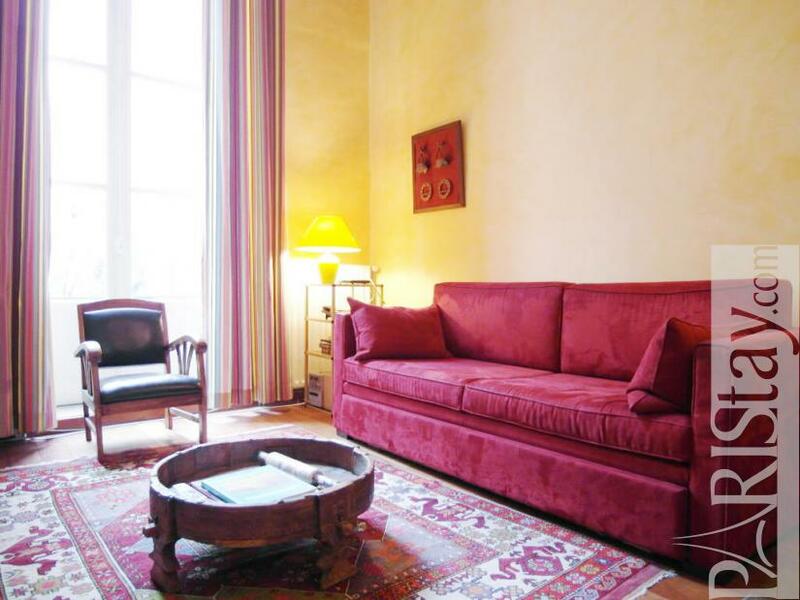 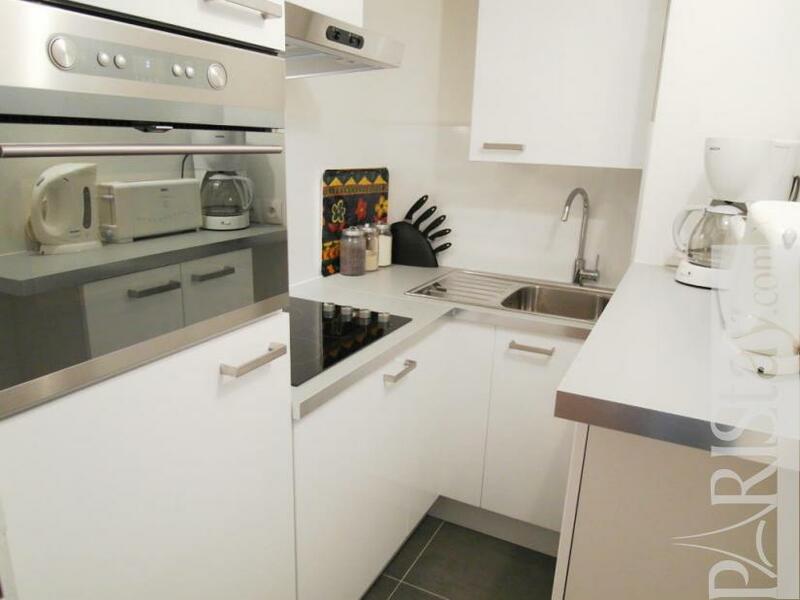 Ideal for any long term rentals, this letting is located in the amazing Le Marais district, one of the oldest and liveliest areas of Paris, close to Hotel de Ville and Beaubourg, and is surrounded by many restaurants and designer shops. 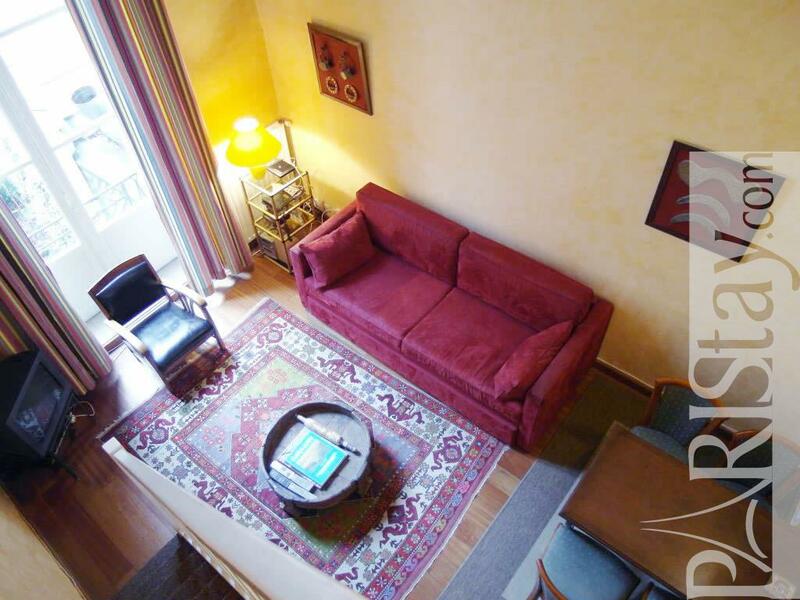 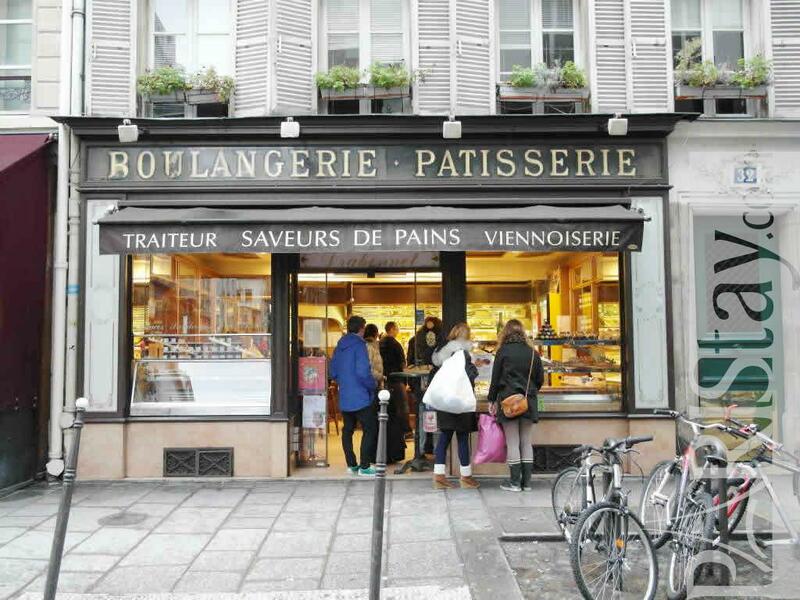 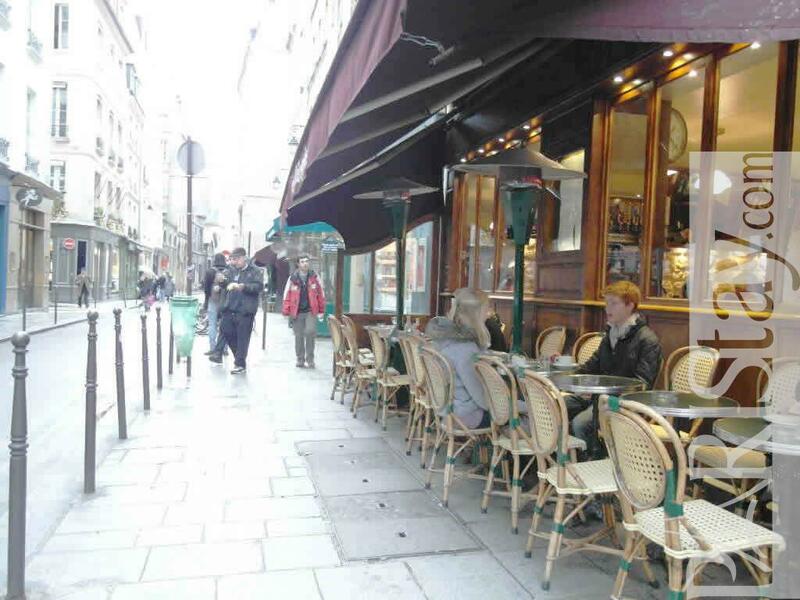 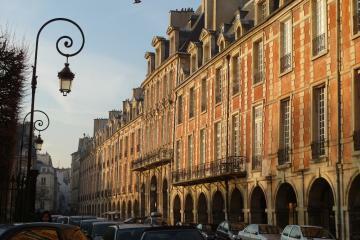 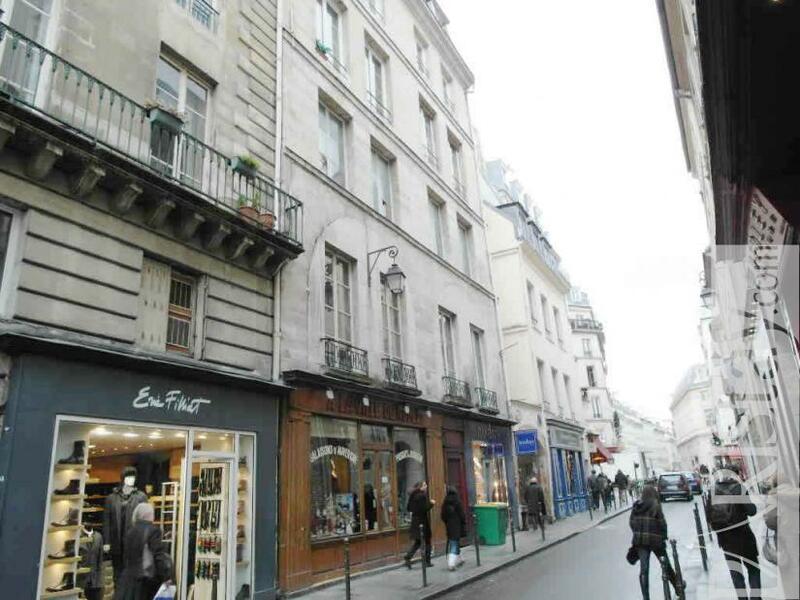 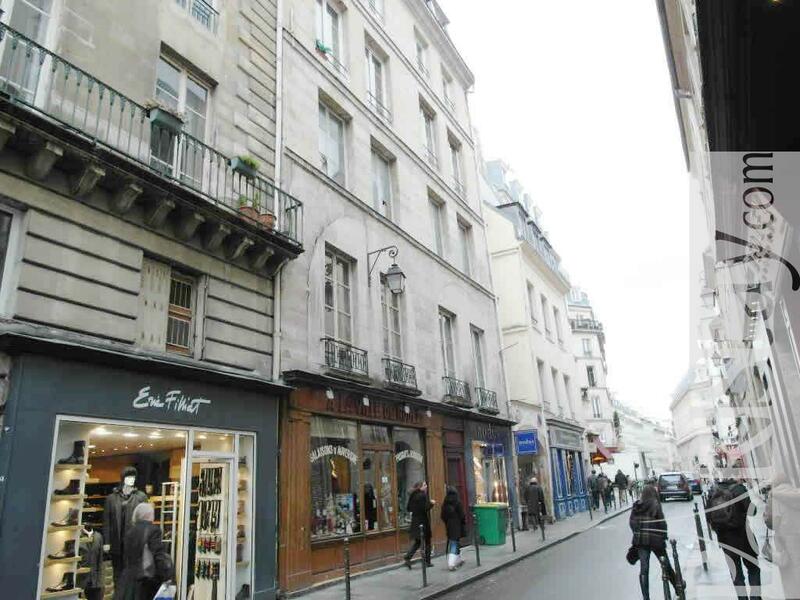 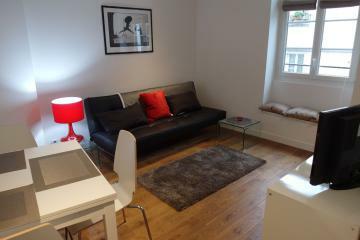 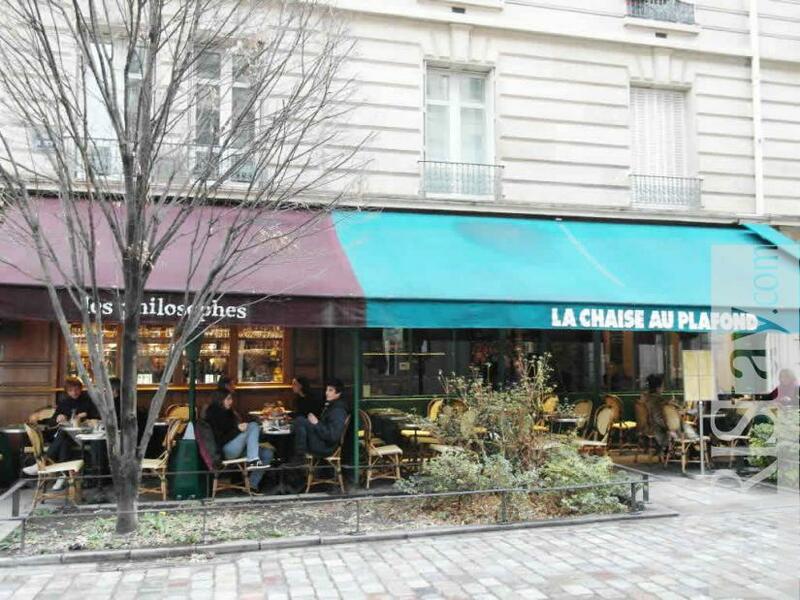 The area is very central, within walking distance to Notre Dame Cathedral, Louvre Museum and Place des Vosges. 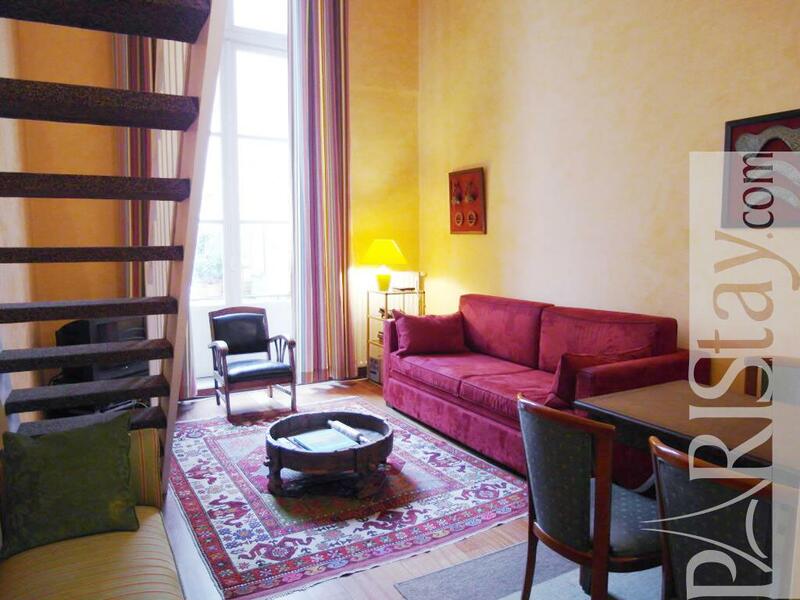 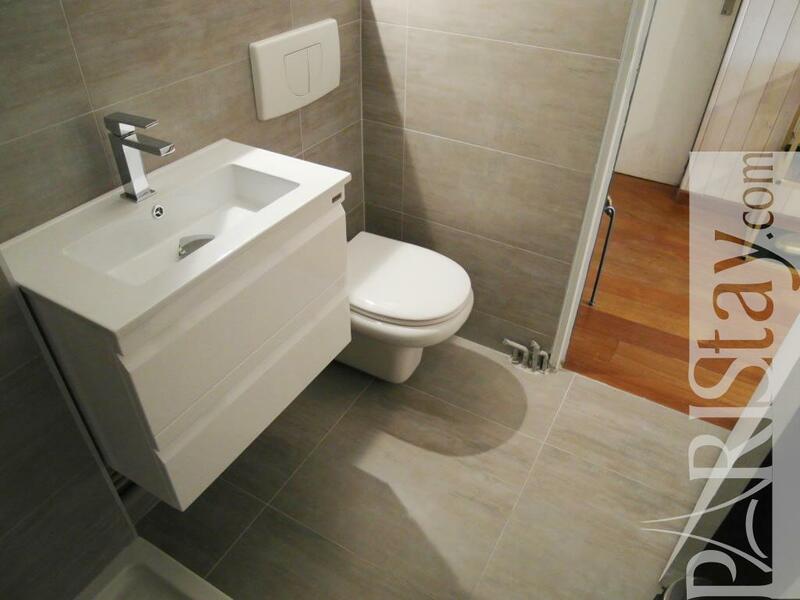 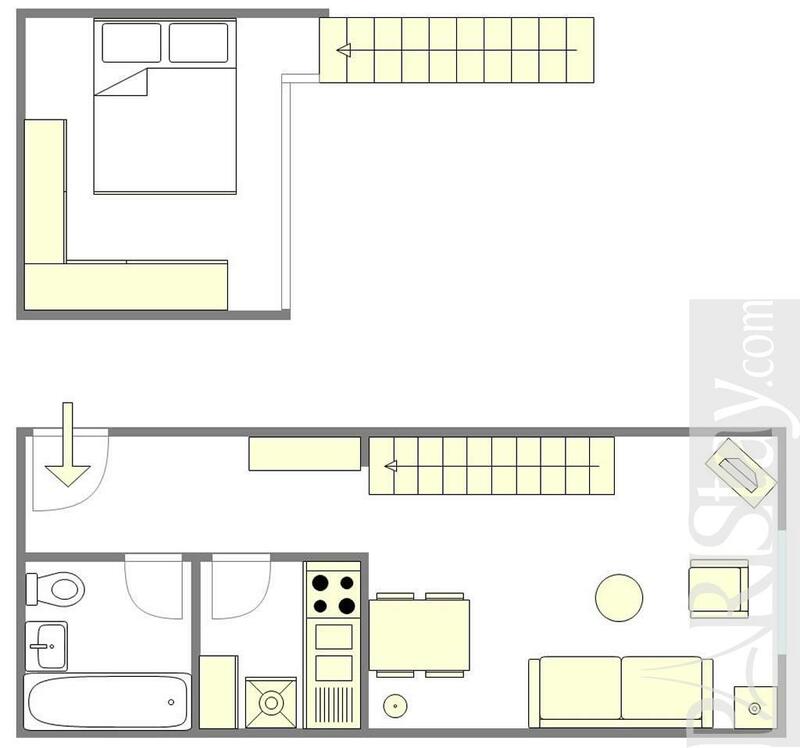 1643's Building, 1 st floor, without Lift, entry code security system, with intercom, 1 bedroom Appartement, furnished, Approx: 34m² / 366 Sq.Ft.